Employment laws in America encourage employees with disabilities and their employers to work in harmony in the workplace. Whether an individual with a disability is applying for a job or a current employee with a disability wishes to pursue training programs that lead to further employment opportunities, an employee should be given the same opportunities as their peers and not denied employment opportunities simply because of their disability. An employee or applicant with a disability should be mindful of their employment rights so he or she will know if those rights have been violated. 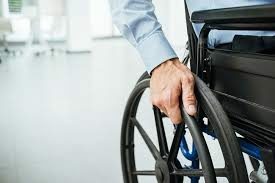 If an employee with a disability, even if the disability is temporary, is being singled out or treated adversely purely because of their disability, he or she may need to contact a Disability Lawyer. A Disability Lawyer is the type of legal professional who handles cases where employees with disabilities are treated unfairly just because he or she has a disability. Employees with permanent or temporary disabilities, depending on the particular circumstances, may be considered as belonging to a protected class under the law. Being considered as a protected class means that the law makes it illegal for an employer to treat an individual in that class unfairly just because that employee is a member of that protected class. Employees or applicants with a disability should not tolerate their rights being violated in the workplace. By knowing some of the ways in which employers discriminate against employees with disabilities, employees or applicants with disabilities may be able to demand what treatment he or she deserves according to the law. Below are a few signs that demonstrate ways an employer may be acting discriminatorily towards employees with disabilities. With the help and guidance of a Disability Lawyer, an employee with a disability may be able to bring a claim against an employer who discriminated against them. There are certain employment laws that protect employees and applicants from being discriminated against for having a disability. Particular types of behaviors and/or actions demonstrated by an employer towards an employee or applicant with a disability is considered unlawful. Just because an individual is not employed by the employer, does not render the employer’s liability for disability discrimination. Employers are prohibited from denying employment to an individual specifically because he or she has a disability. 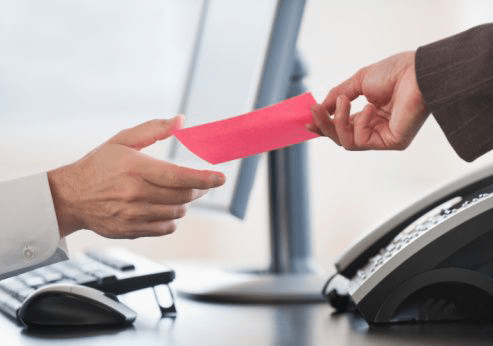 For example, an employee with one arm who applied for a bank teller position may have been told in the interview that he or she would move too slow for their busy bank because he or she only had one arm. In that particular set of facts, the employer specifically denied the applicant employment based on the fact that the employee had a disability. It is prohibited by law for an employer to deny an employee with a disability selection of education or training that may lead to employment or employment opportunities just because the employee has a disability. For example, Meg was a customer service representative for an online retailer company. Meg had a hearing impairment her whole life which required that she wear a hearing aid. At work, she had minor accommodations made for her such as requesting the company provide her with a phone that had an enhanced receiver. Recently Meg applied for a training course to move up in the company but she was passed over for selection by other employees who were less qualified than her and for the training. When Meg asked her manager why she was not selected for the training he confessed that her hearing impairment made her a less desirable candidate. In this example, Meg may have a case against the online retailer for disability discrimination. Meg was qualified for the position yet other candidates who were less qualified were chosen which may demonstrate that Meg was being treated differently compared to other employees based on her disability. Also, Meg’s manager admitted that Meg was passed over for the training because of her disability which strongly indicates that her employer exercises discriminatory practices at the company. Lastly, the training Meg applied for, may have led to a promotion which is considered an employment benefit. Therefore, this scenario may have demonstrated that Meg was denied an employment opportunity based on having a disability. Meg would need to contact a Disability Lawyer to get advice on what she would need to do next and whether she should file a complaint. Banning an employee or releasing an employee from an educational program that may lead to employment opportunities or benefits because the employee has a disability is prohibited by law. An example of this may be similar to what happened to Meg. An employer banning an employee or releasing him or her from training because the employee has a disability or had one at the time may give rise to a disability discrimination claim against the employer. 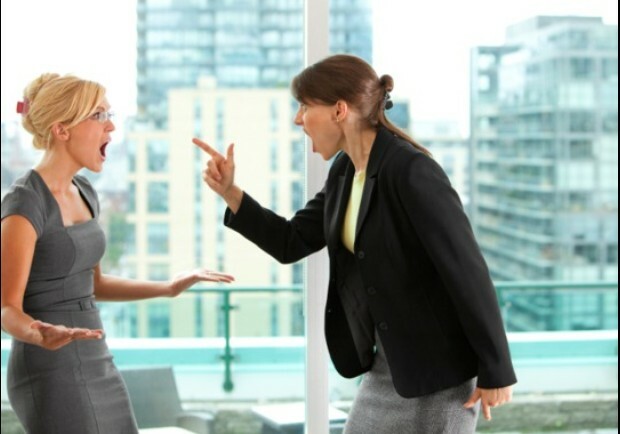 Even if an employer is teasing or making jokes “in good fun” or they believe their behavior to be “harmless”, it may still be characterized as discriminatory. This may also include visual depictions of mocking an employee’s disability such as cartoons or jokes written in an email or text message. The information above illiterates some of the ways in which an employee or applicant with a disability may be discriminated against in a work setting. There may be other ways an employer may discriminate against an employee or applicant based on their disability. 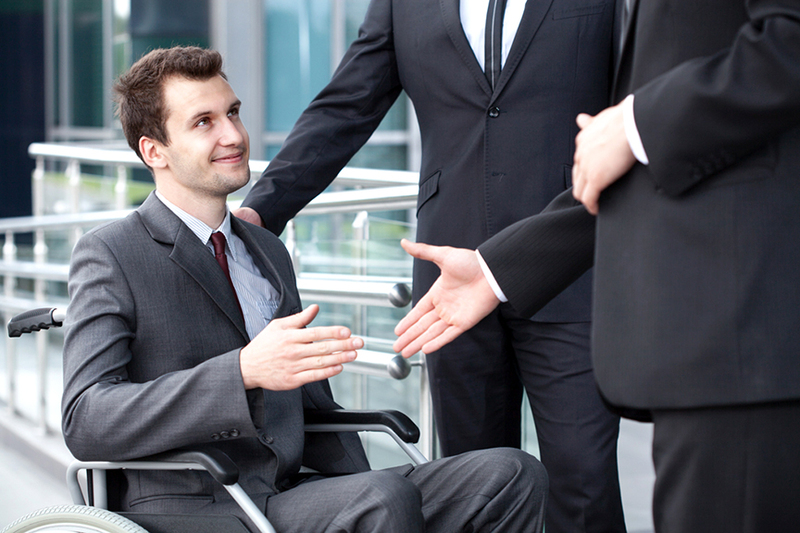 Employees should pay attention to the way they are treated and if they feel they are being treated differently from other employees or applicants they should speak to a Disability Lawyer. Some Disability Lawyers offer free consultations which are helpful to those individuals who are uncertain as to whether they have a case. If you or someone close to you is being discriminated against based on their disability, you should reach out to a Disability Lawyer who does not charge any up-front costs.